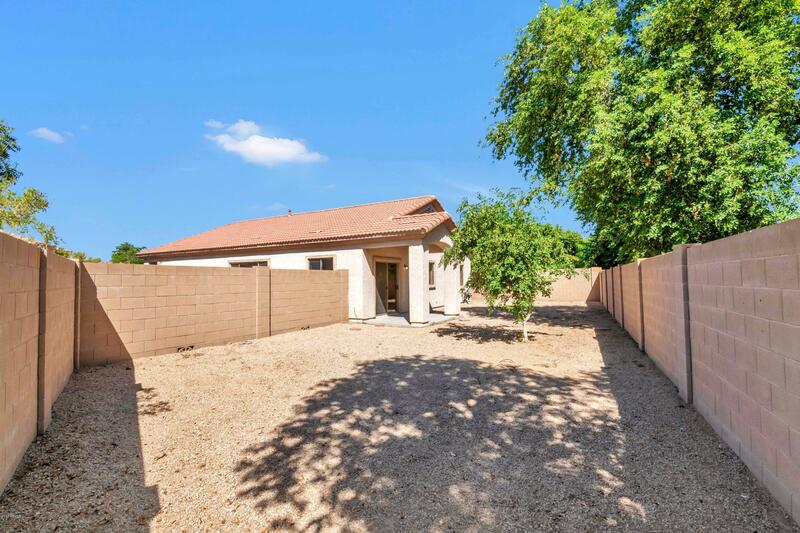 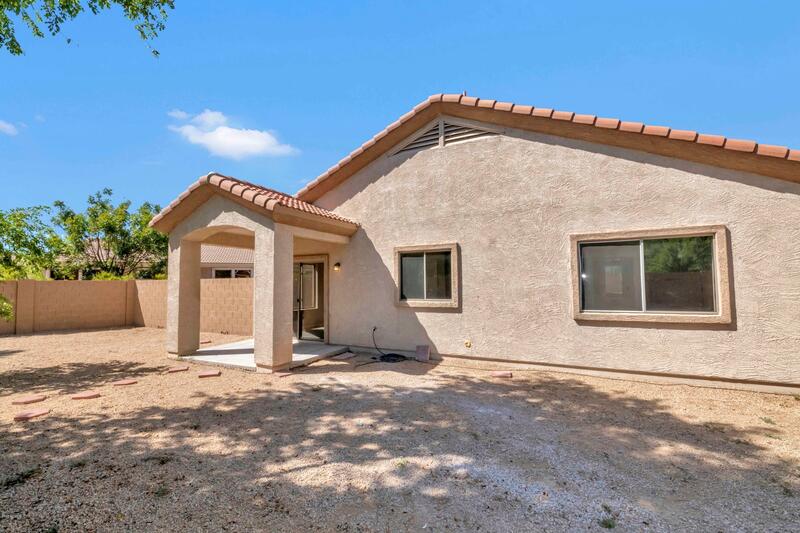 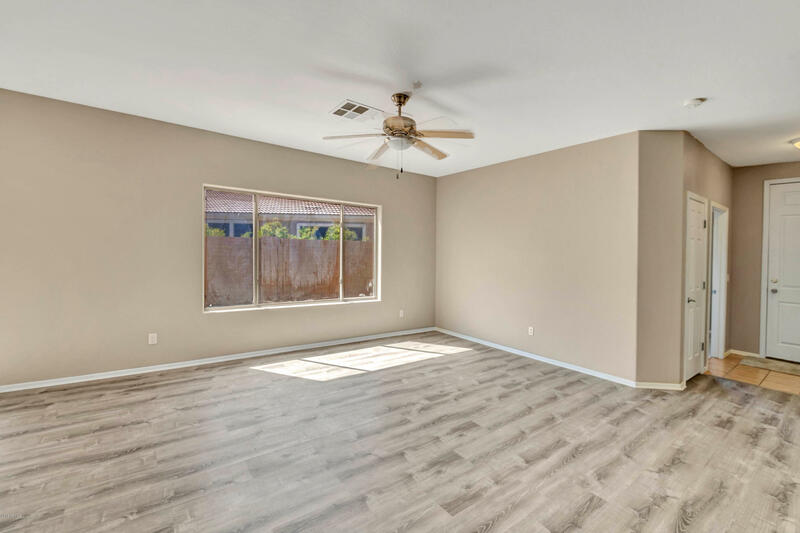 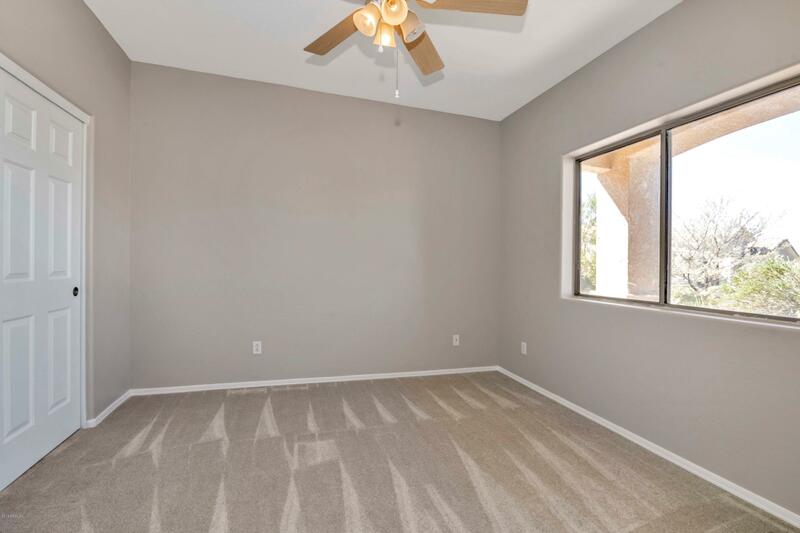 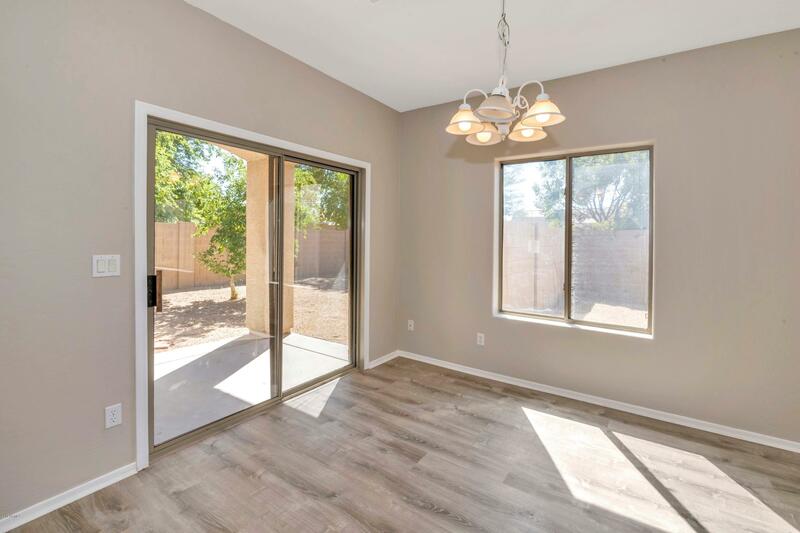 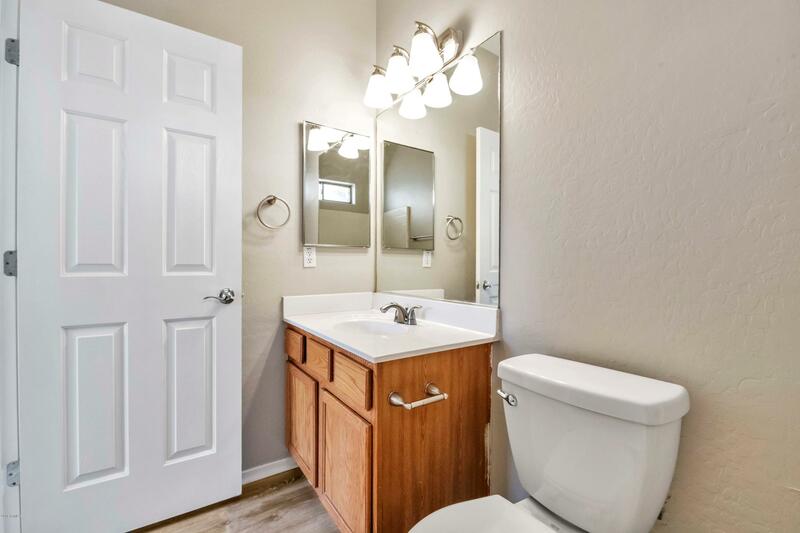 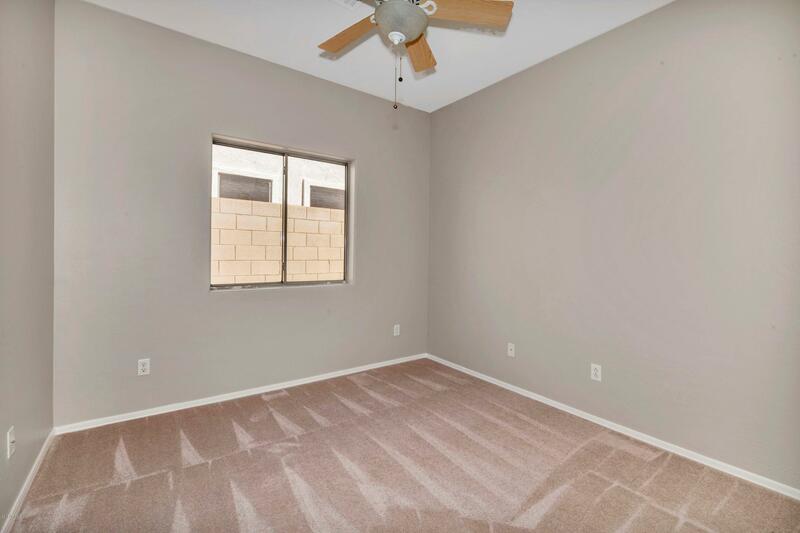 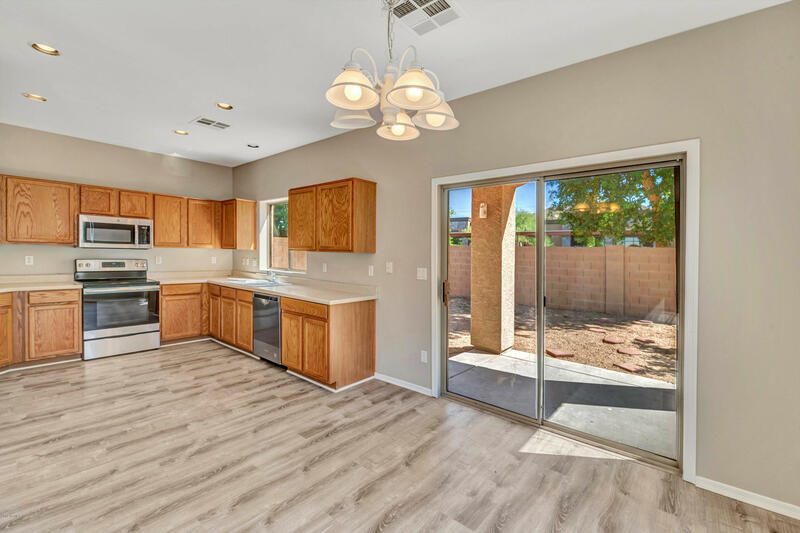 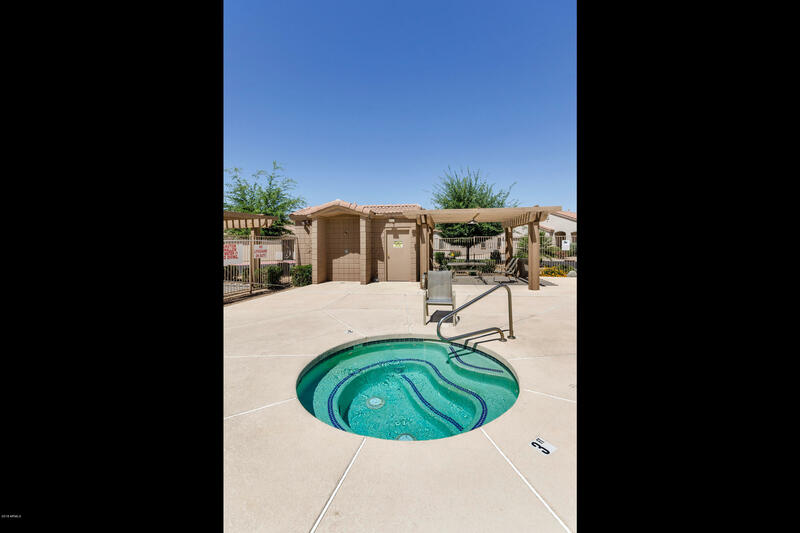 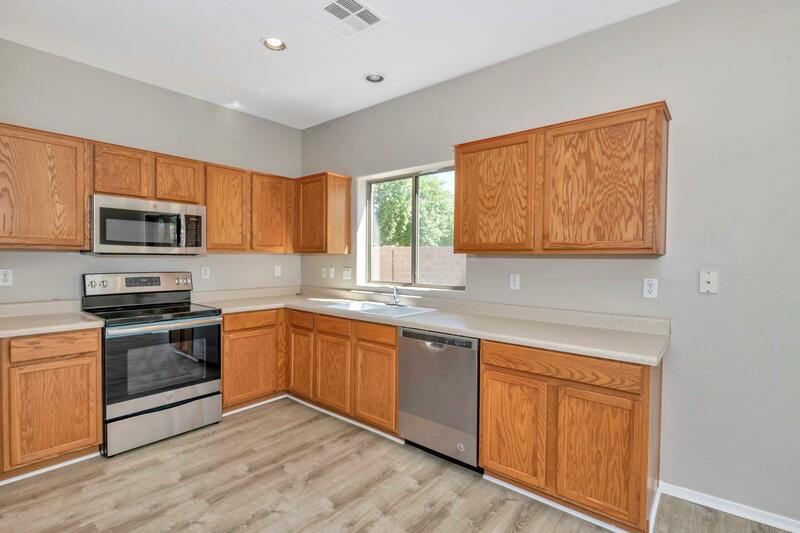 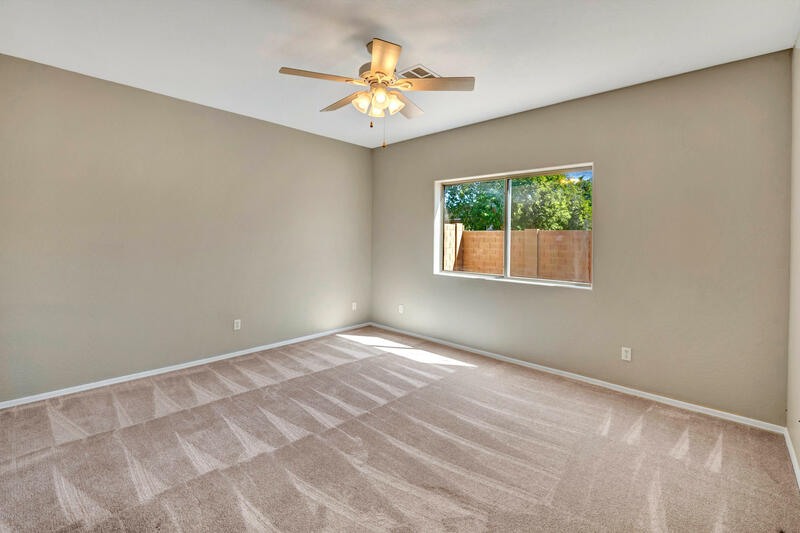 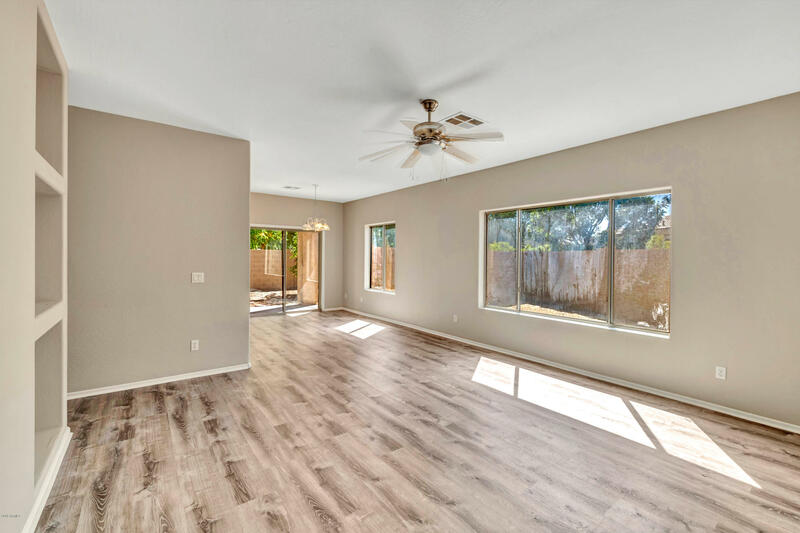 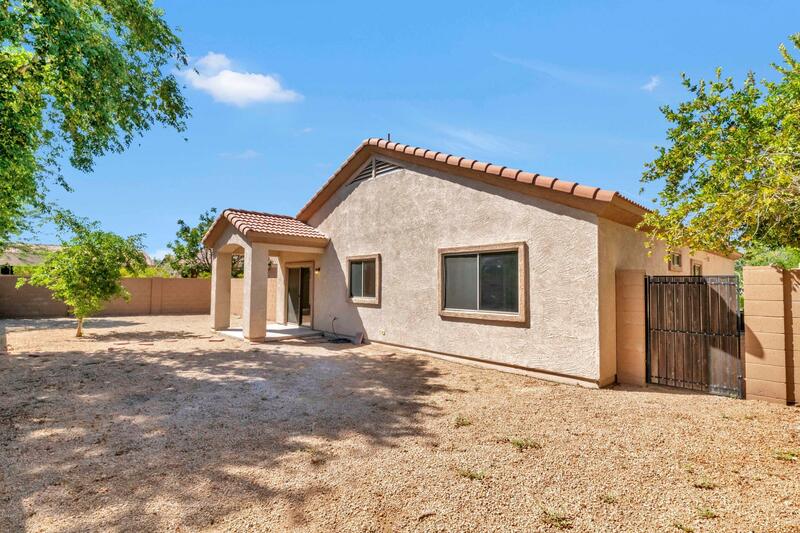 Nicely updated 3 bedroom - 2 bath home in northeast Mesa, close to Boeing and freeway access. 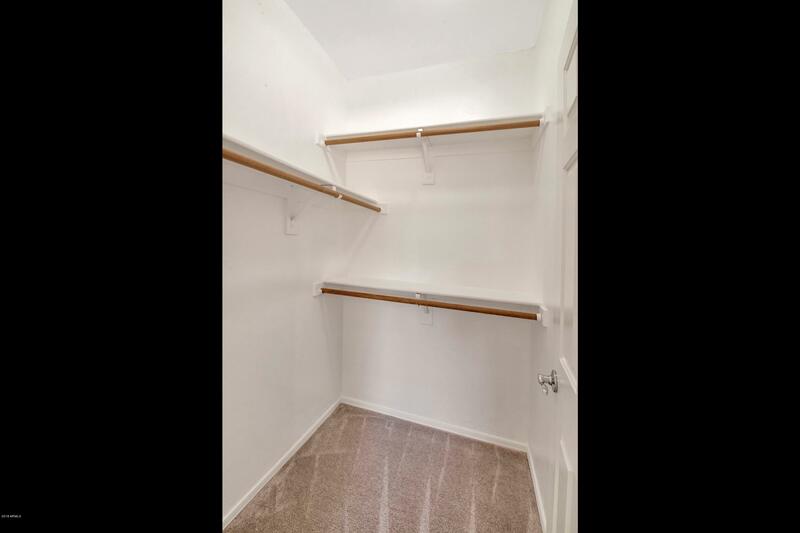 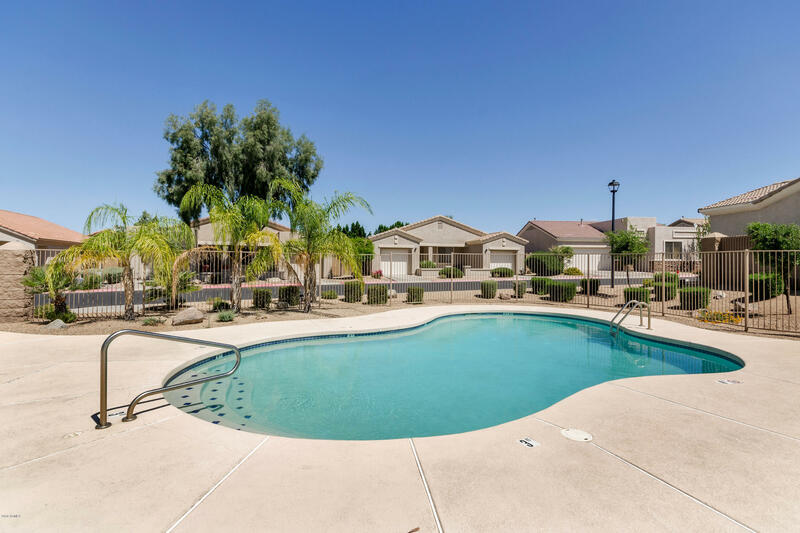 Not far from restaurants, shopping and medical facilities. 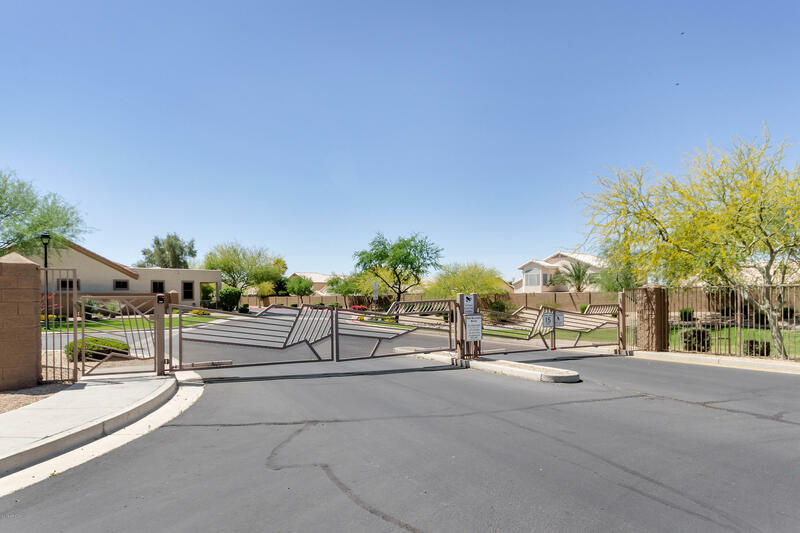 Quiet gated neighborhood with a community pool. 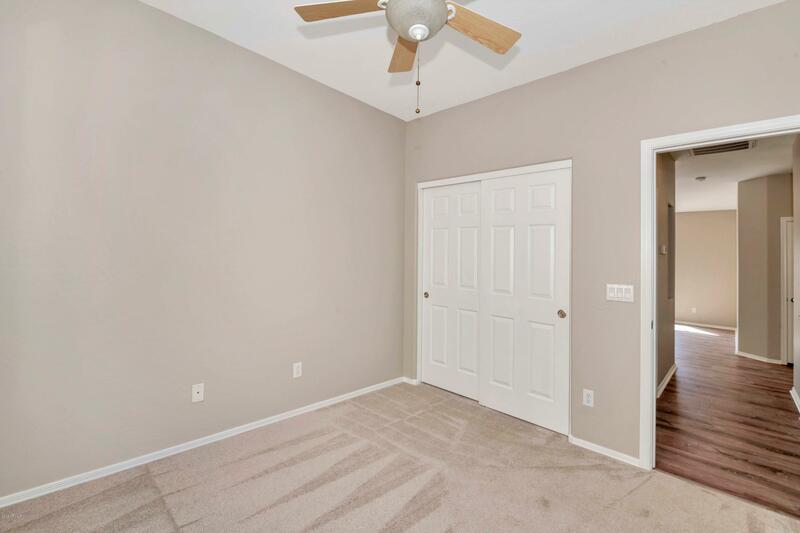 The front bedroom could be used as a den / office. 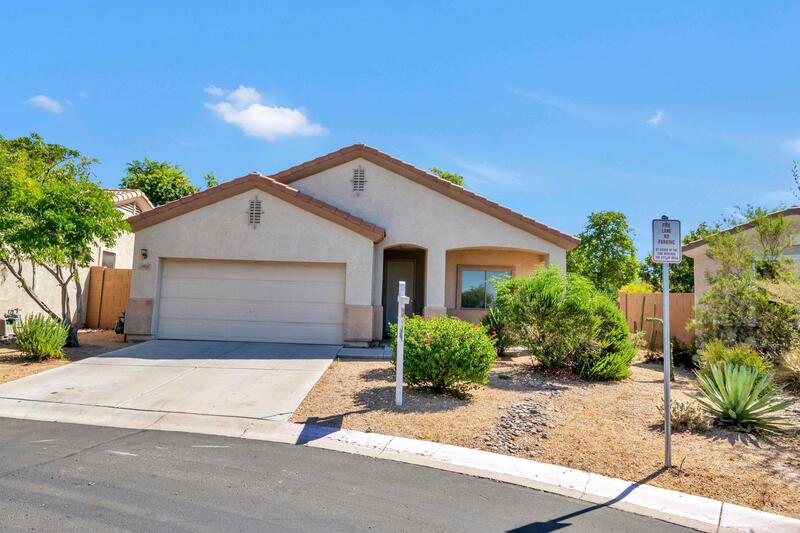 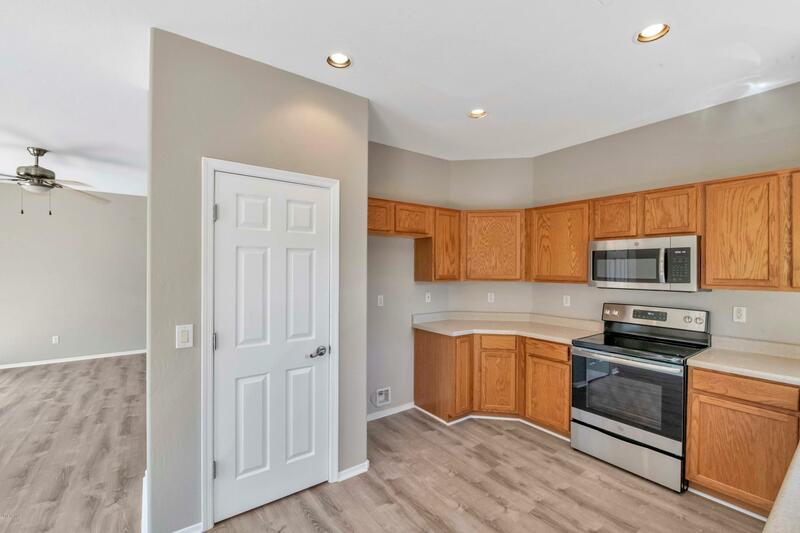 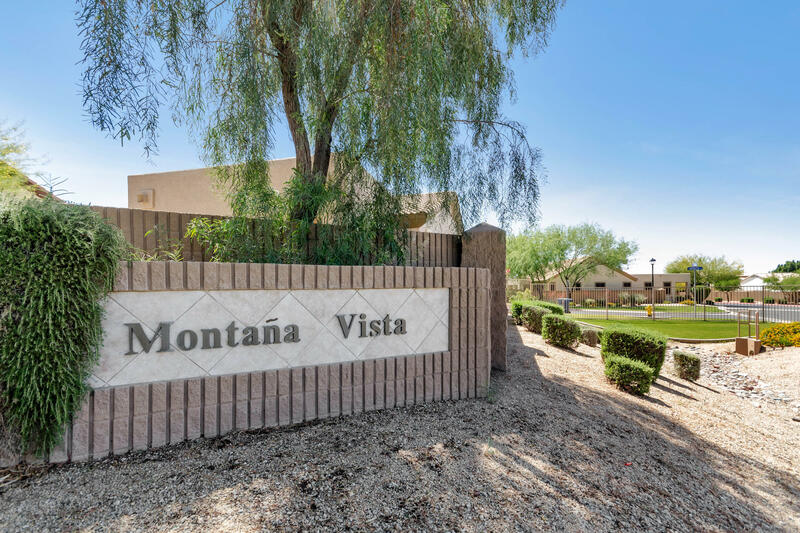 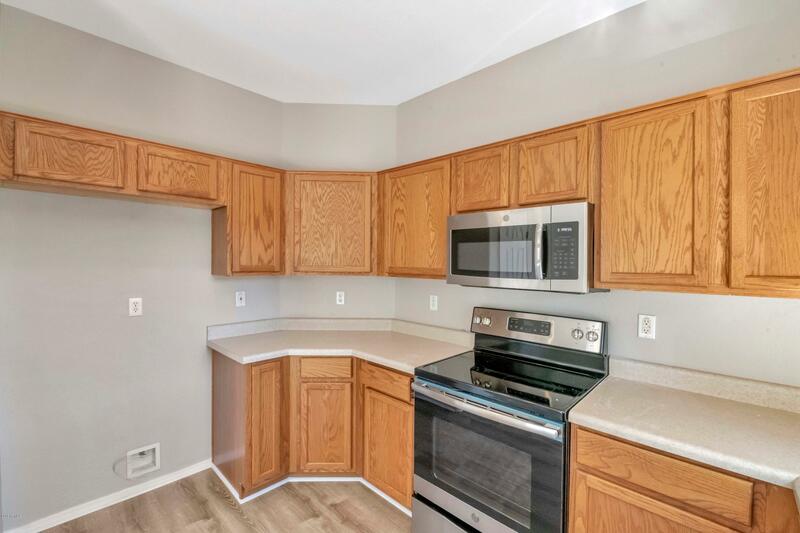 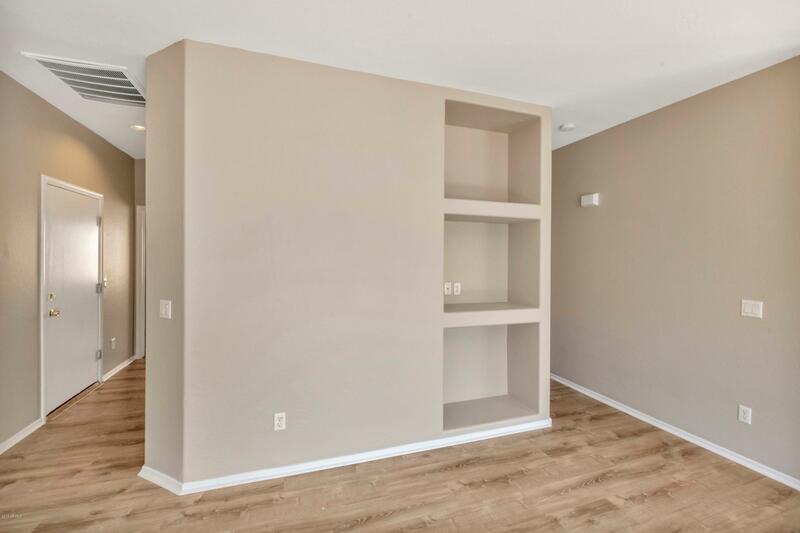 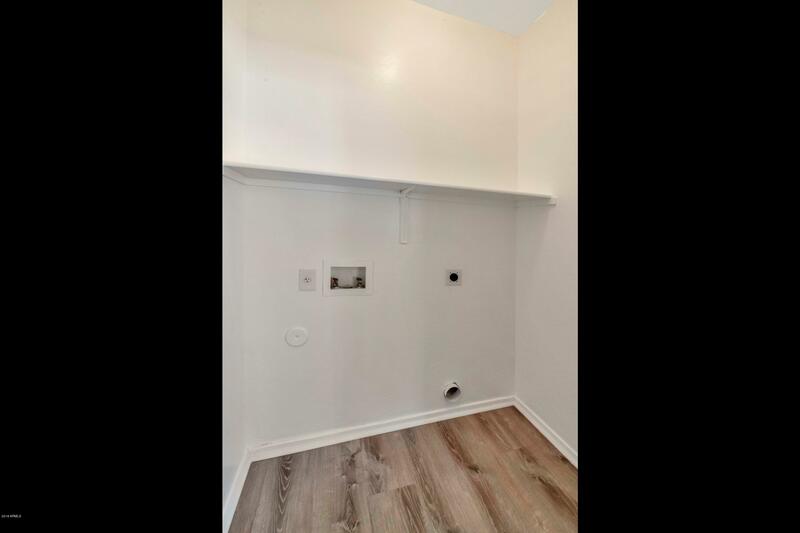 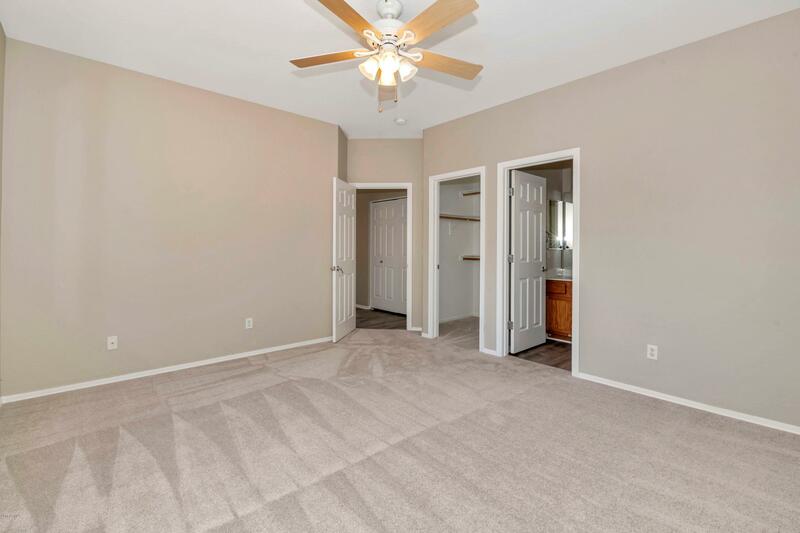 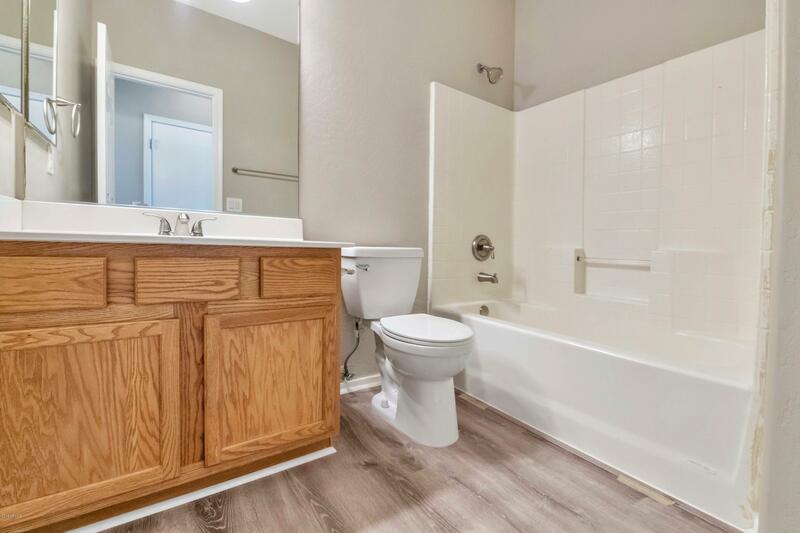 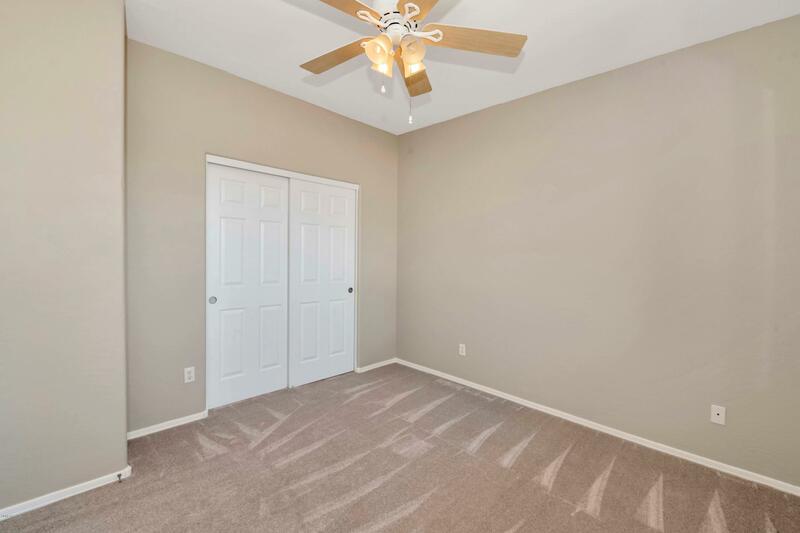 All new flooring, paint, toilets, bathroom fixtures, sprinkler system updated, AC serviced with new thermostat and new stainless-steel appliances. 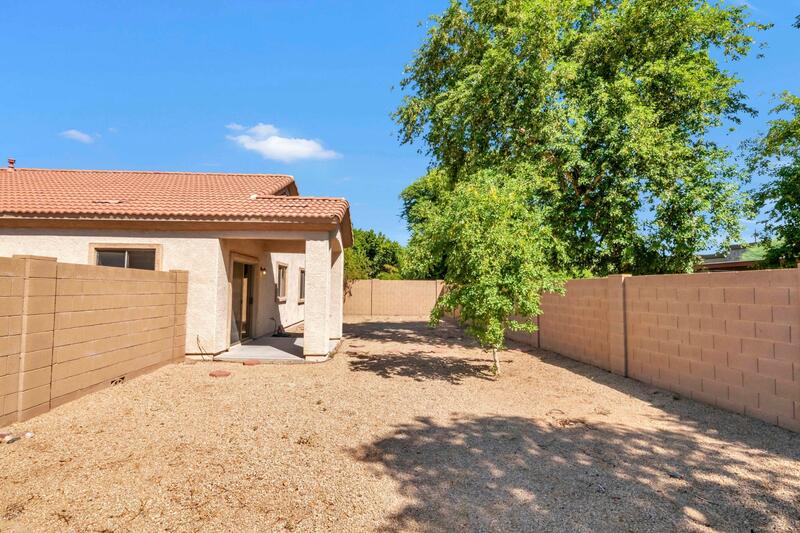 Covered back patio & low maintenance front yard Move-in ready! 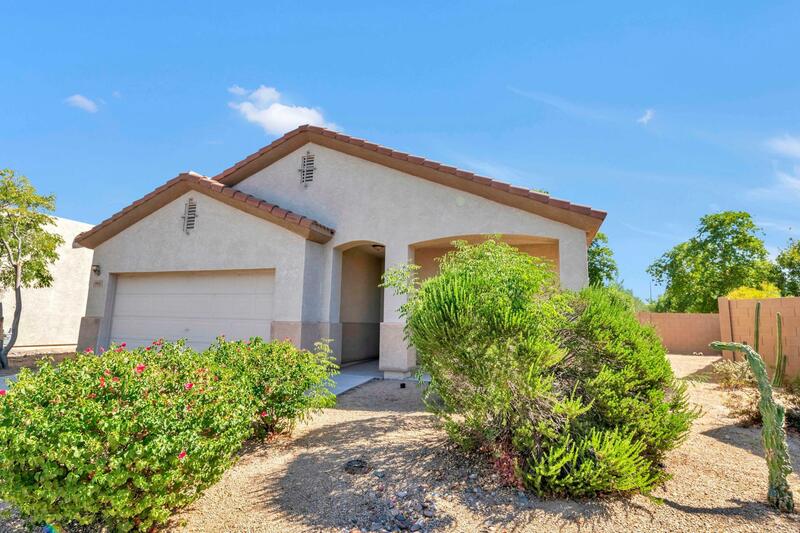 This home is perfect as a lock & leave, first-time home or anyone downsizing.